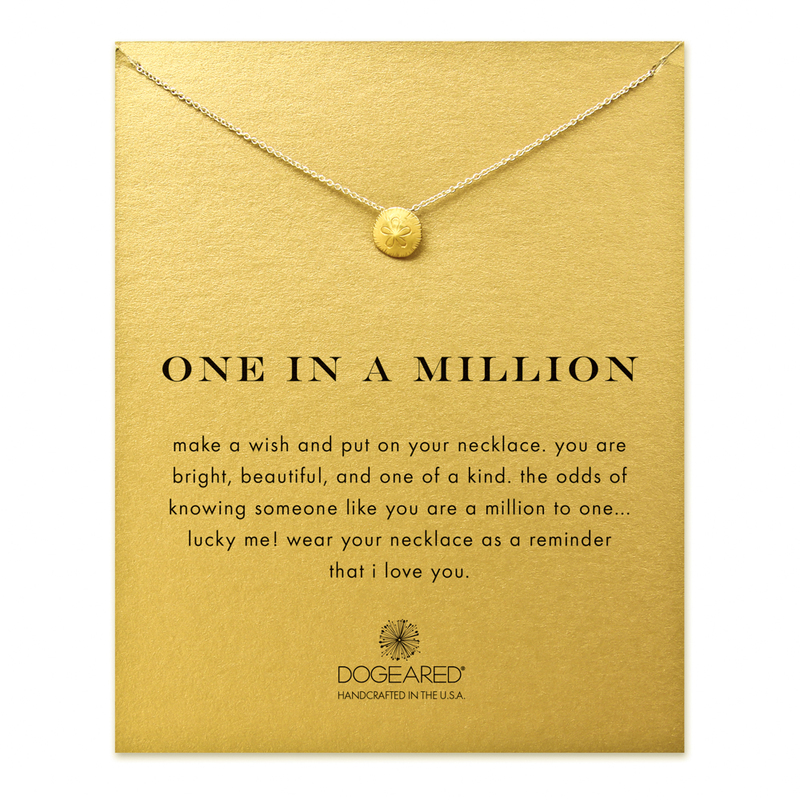 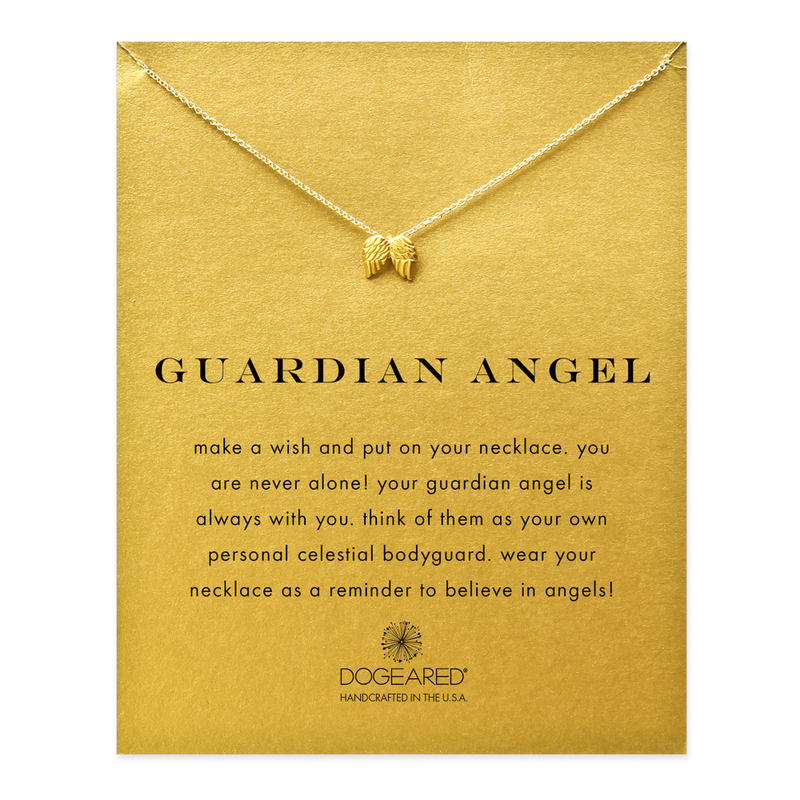 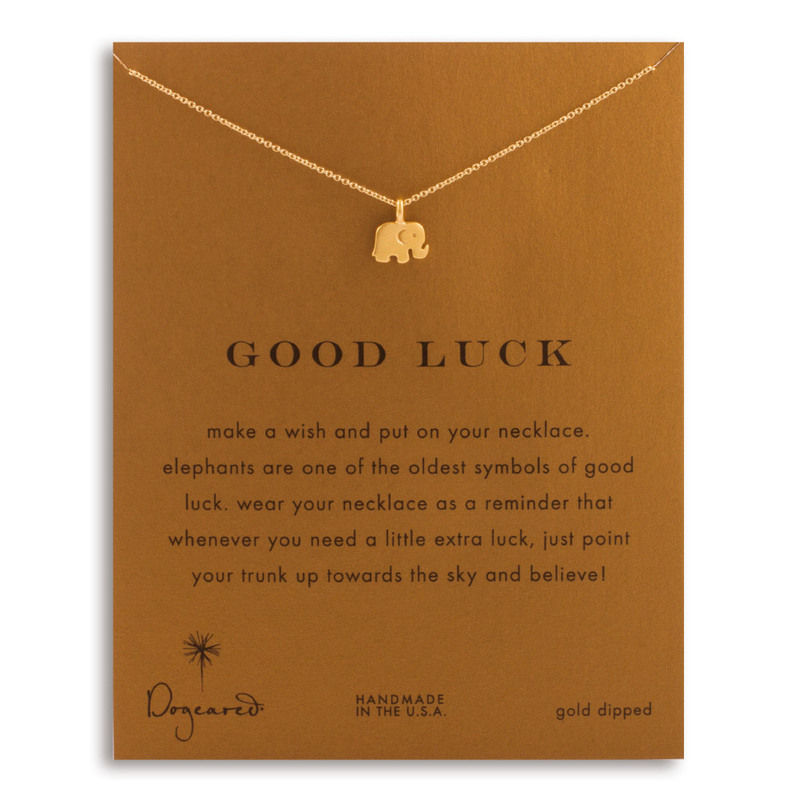 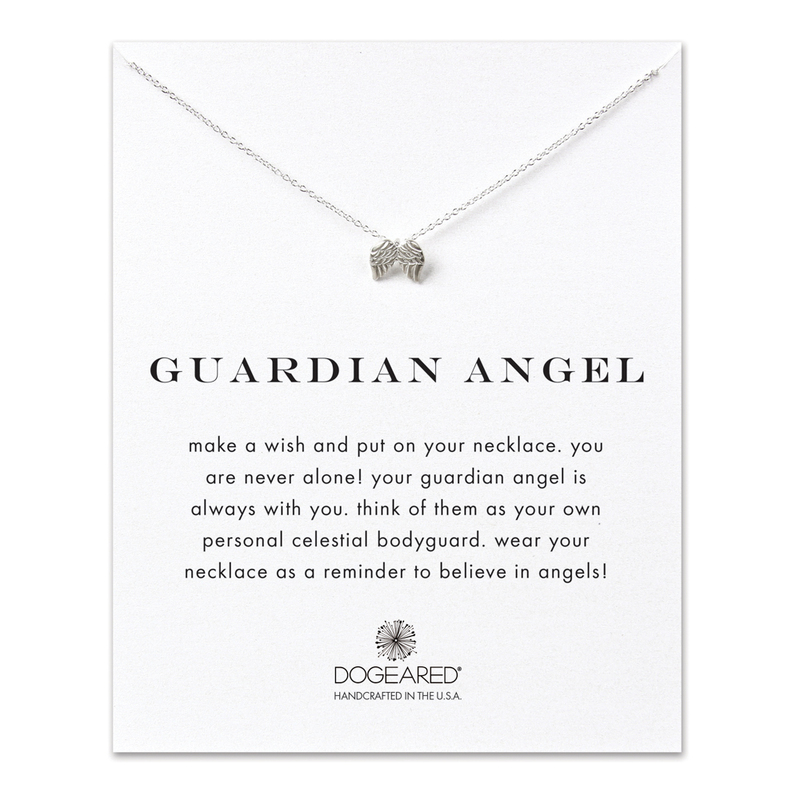 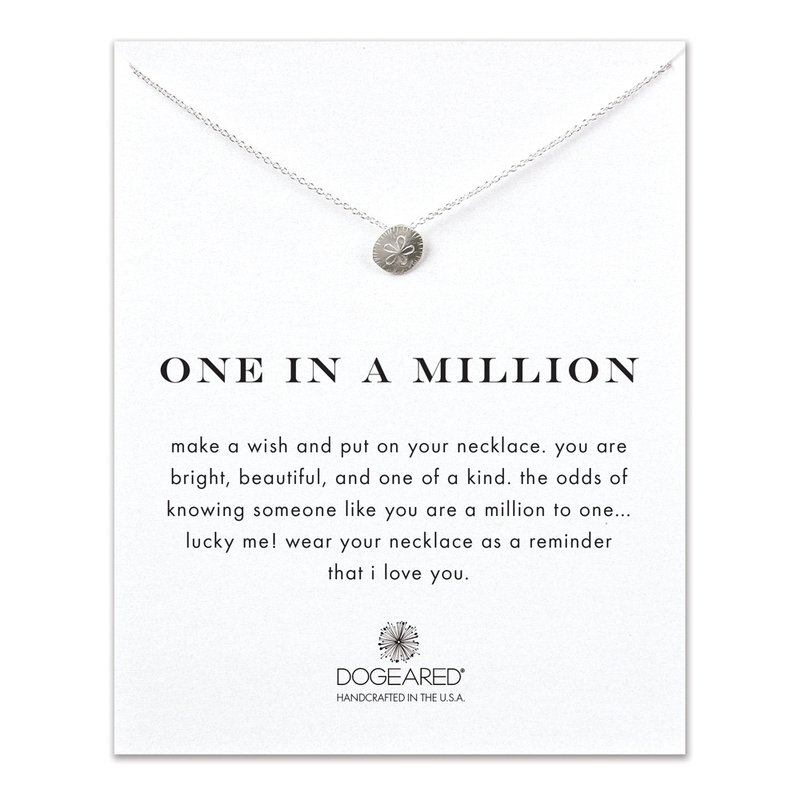 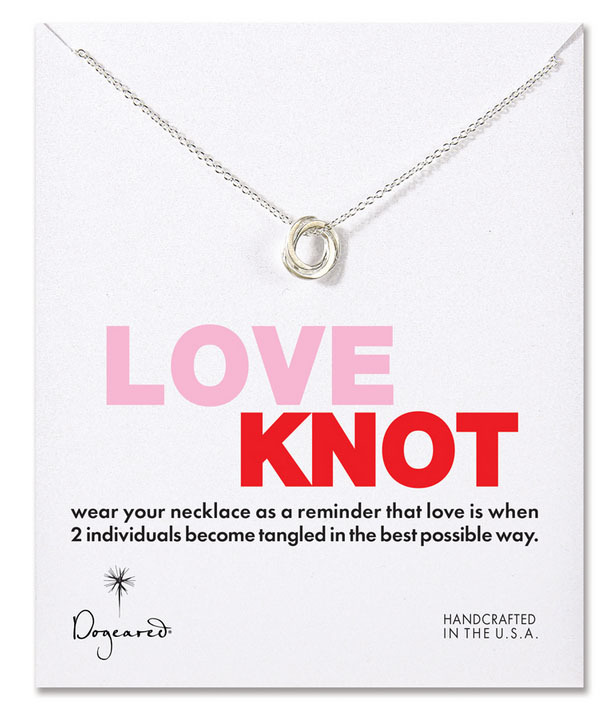 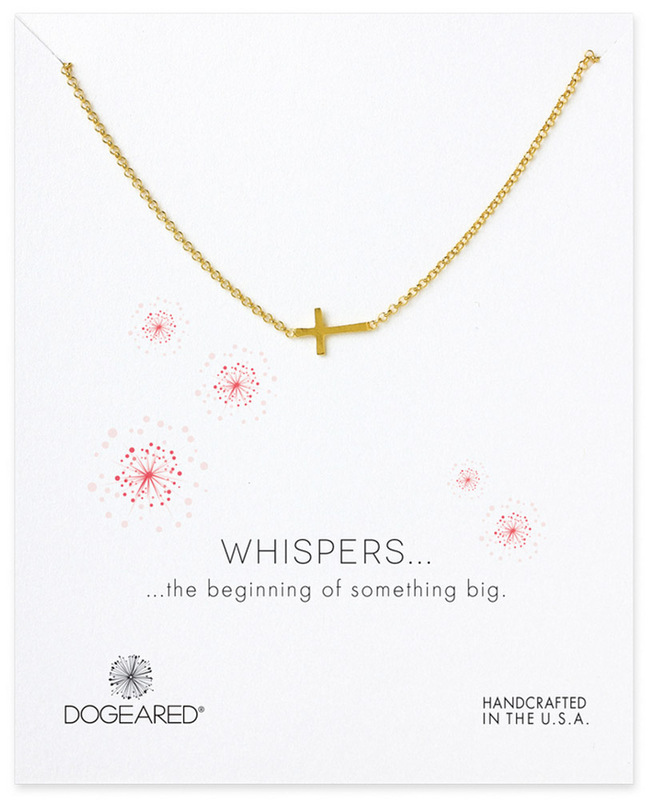 Dogeared was born on the beautiful beaches of Southern California in 1991. 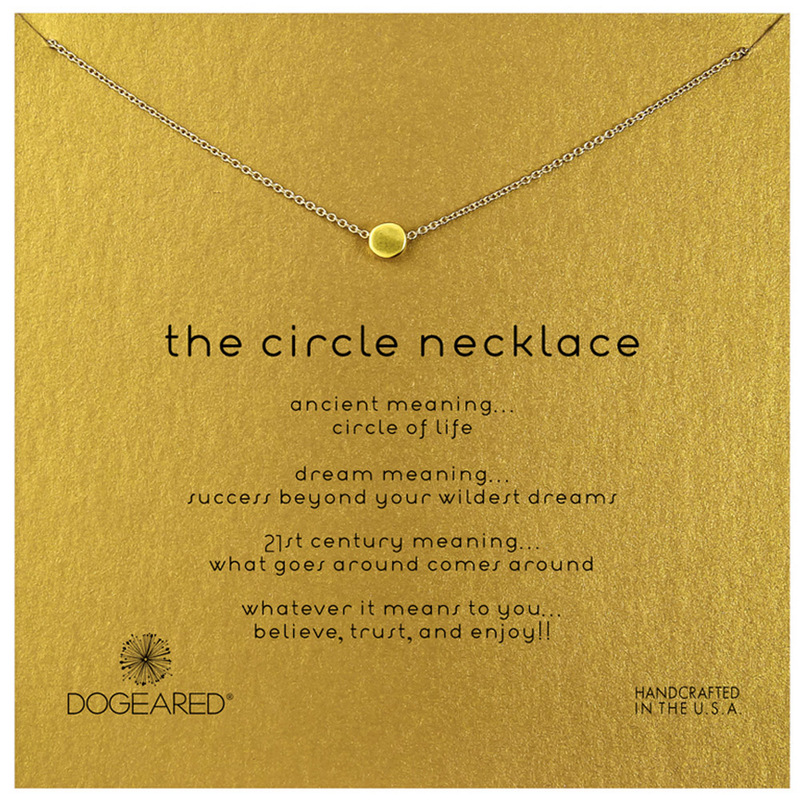 Founder Marcia Maizel-Clarke believed jewelry could be both beautiful and meaningful, and her idea that jewels should speak sparked the creative journey now known as Dogeared. 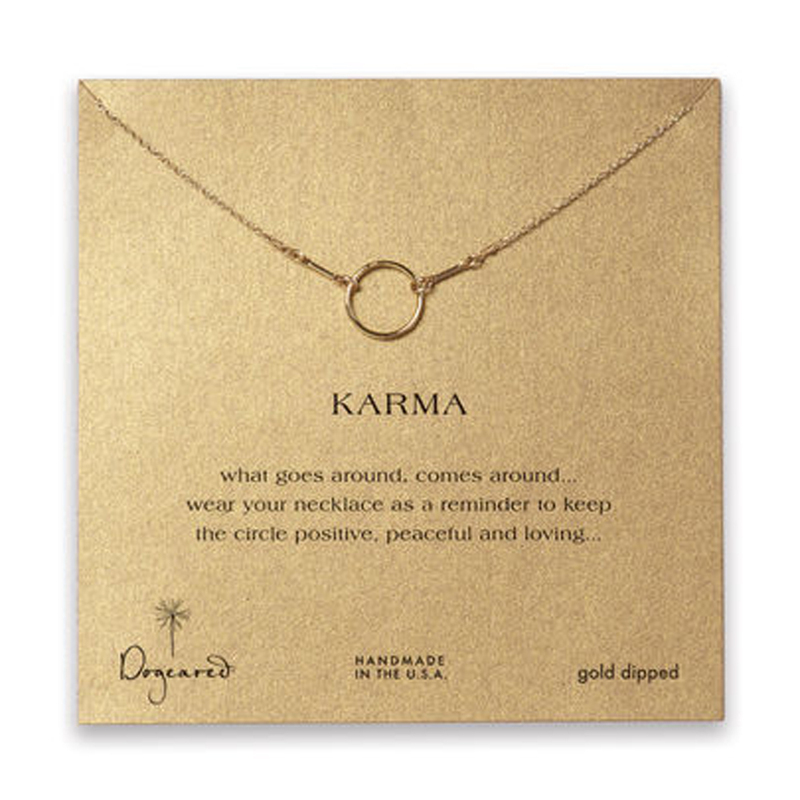 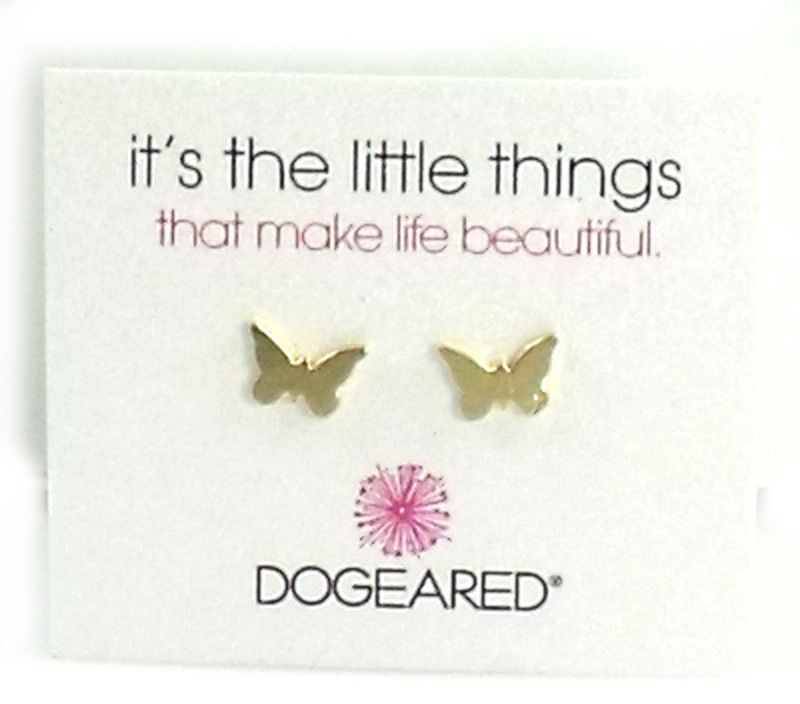 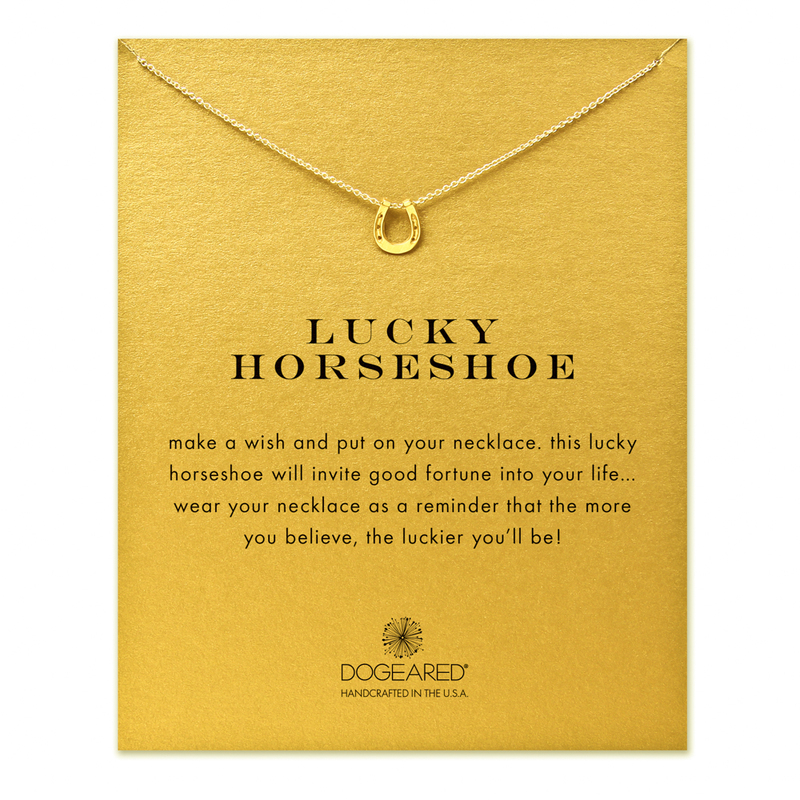 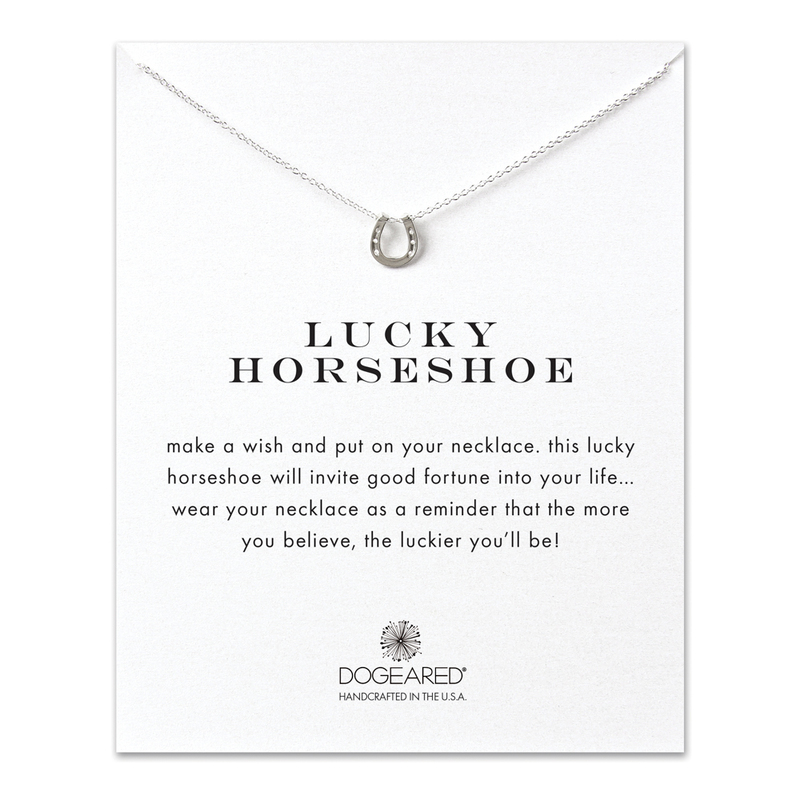 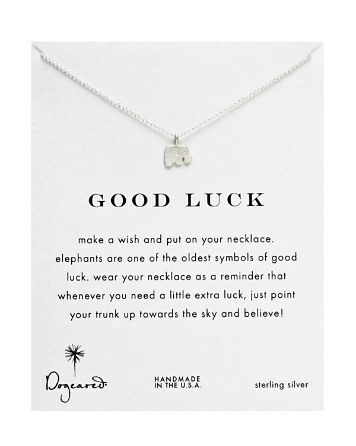 Dogeared believes good things happen. 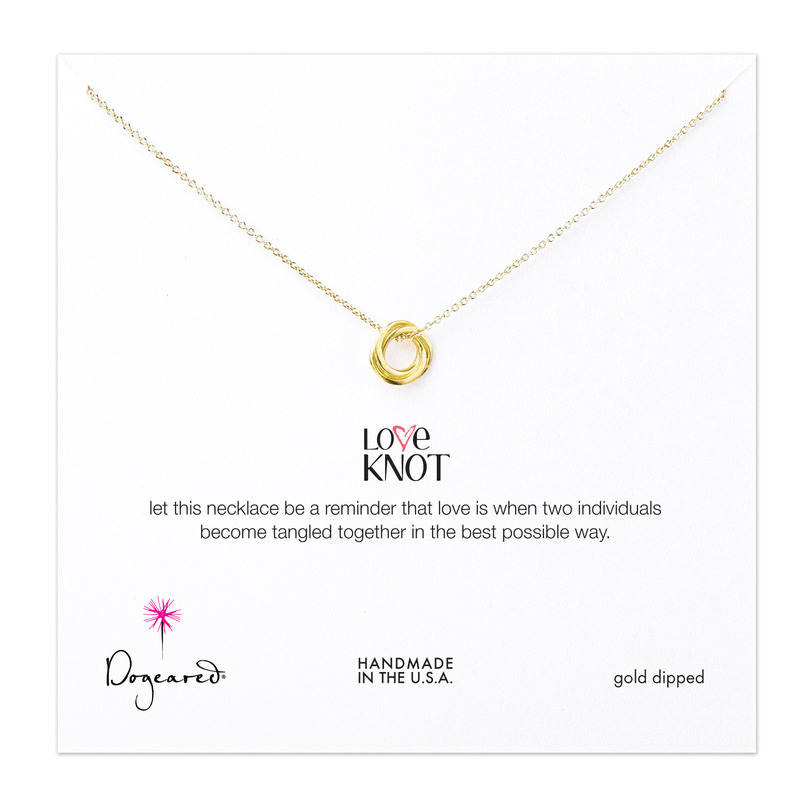 The brand is more than a jewelry line and embraces the stories, happy moments, milestones and experiences… that celebrate, connect and inspire customers. 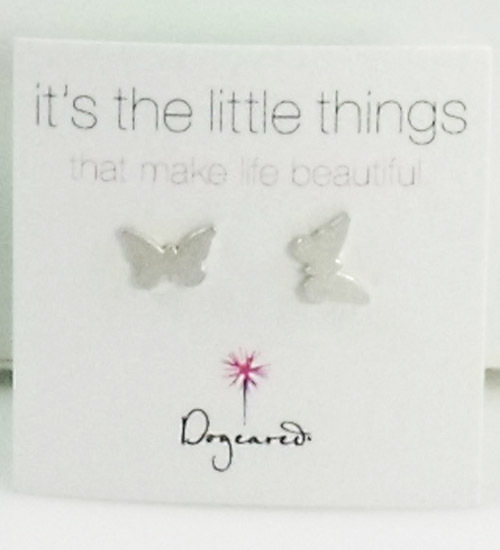 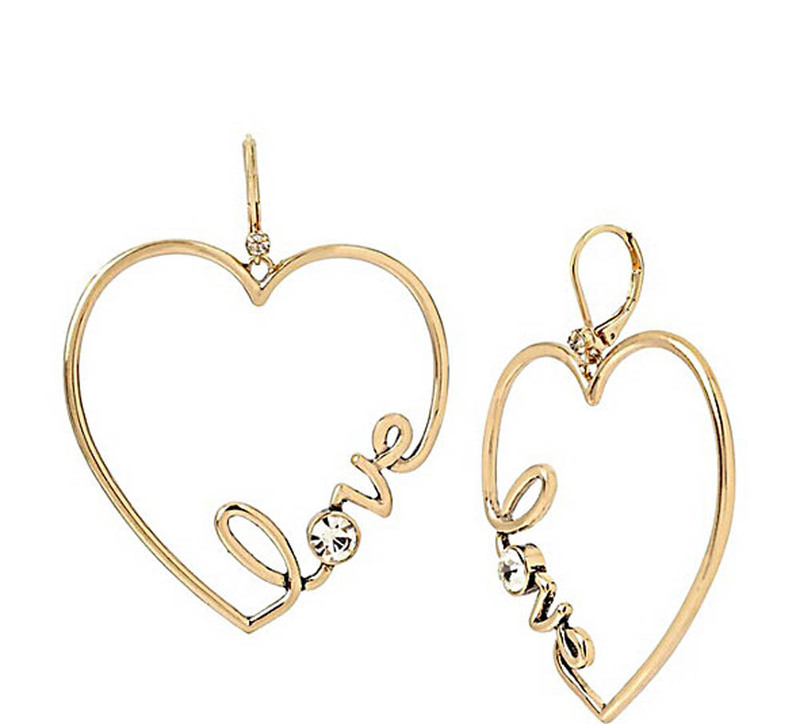 Each piece tells a story of individuality, self-expression, love, and friendship. 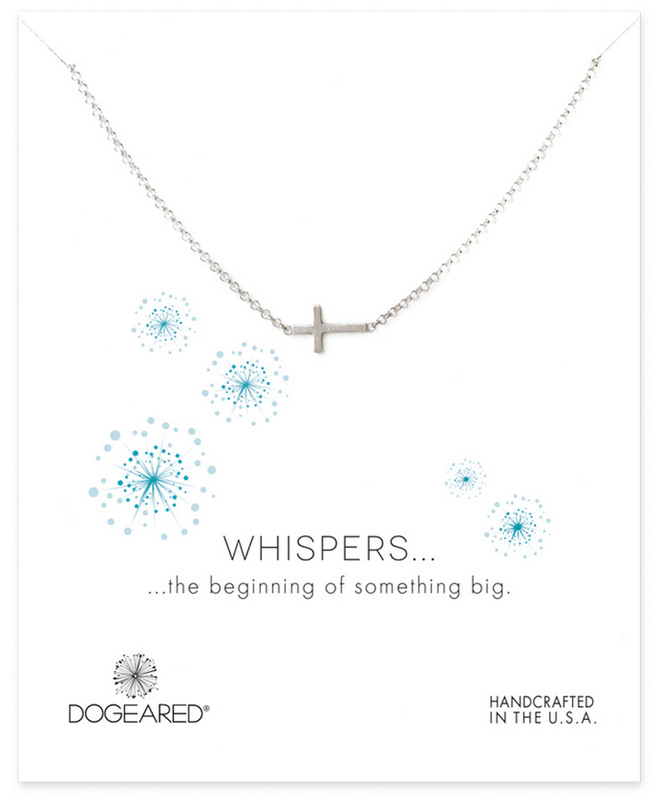 Dogeared jewels are simple, modern, and versatile, inspired by California’s free spirited, natural beauty. 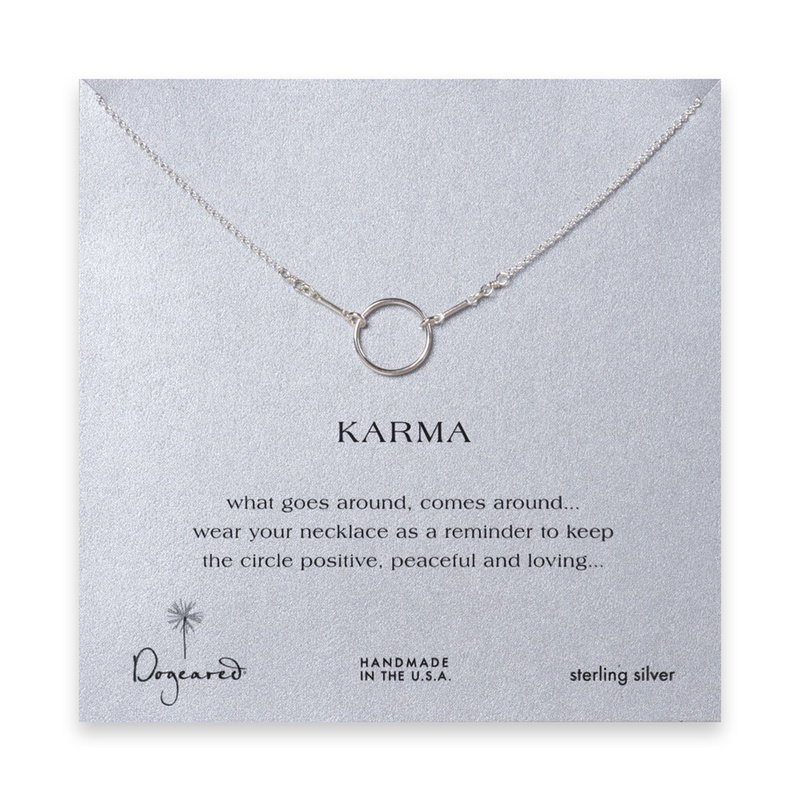 Subtle classics, eclectic statements and true originals… designed in the spirit of love, kindness, and consciousness and handcrafted to order in their Southern California Studio. 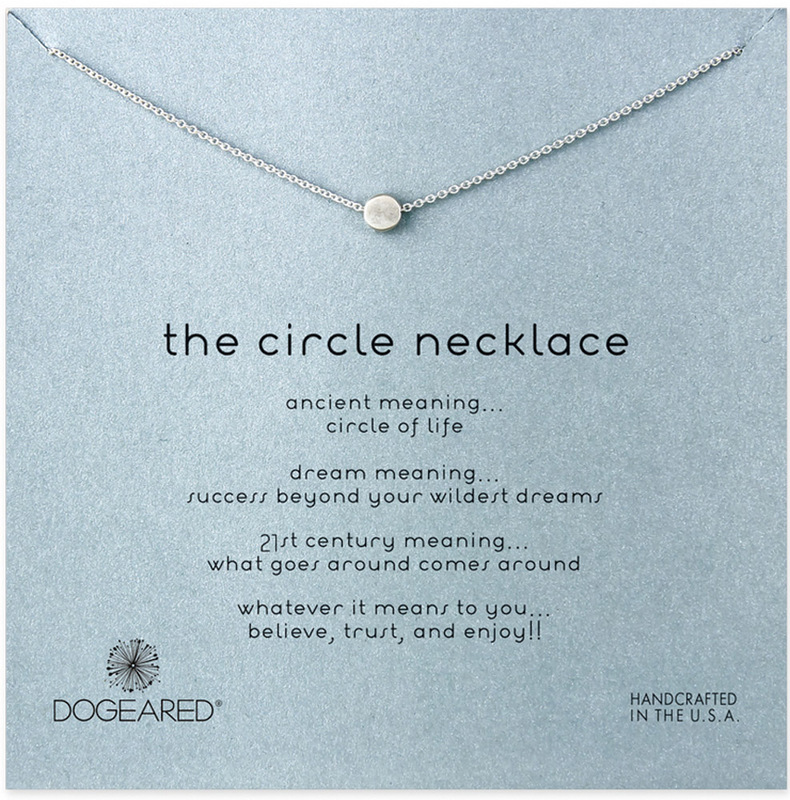 Dogeared lives by their philosophy that what goes around comes around by handcrafting everything locally, respecting the planet, and partnering with non-profit organizations that share their vision of a better world. 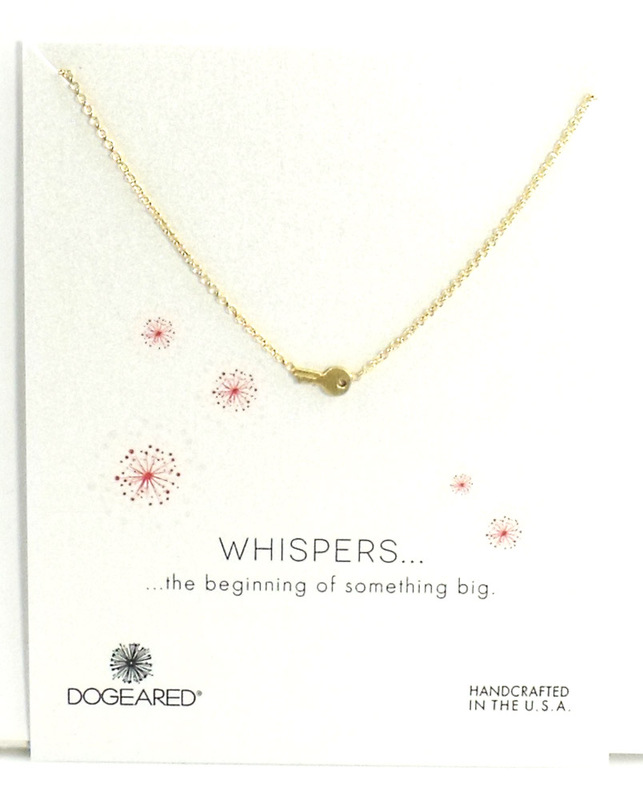 As a certified B-Corporation, Dogeared is proud to be part of a community of companies developing better business practices, creating new ways to measure success, working with dignity and purpose, and using business as a force for good.